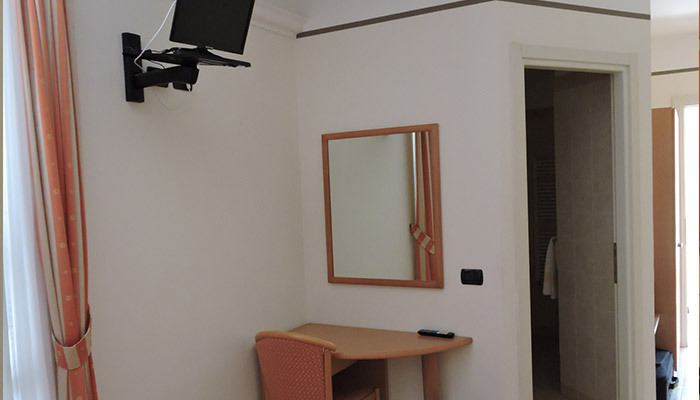 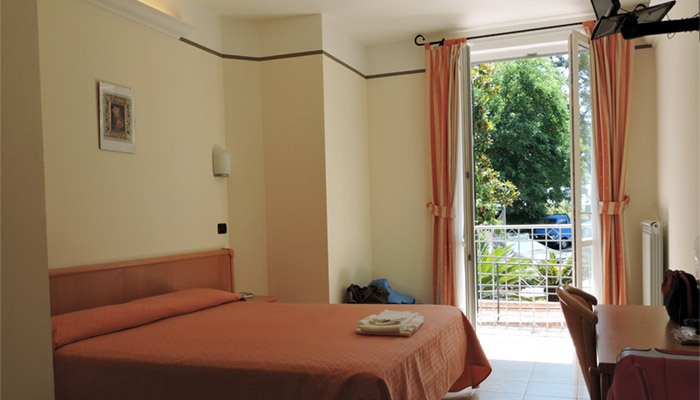 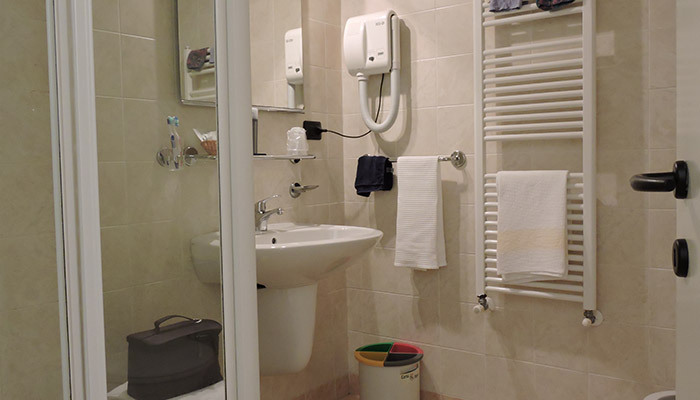 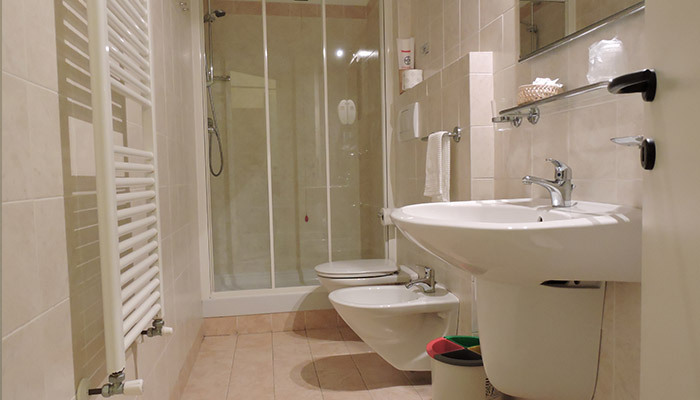 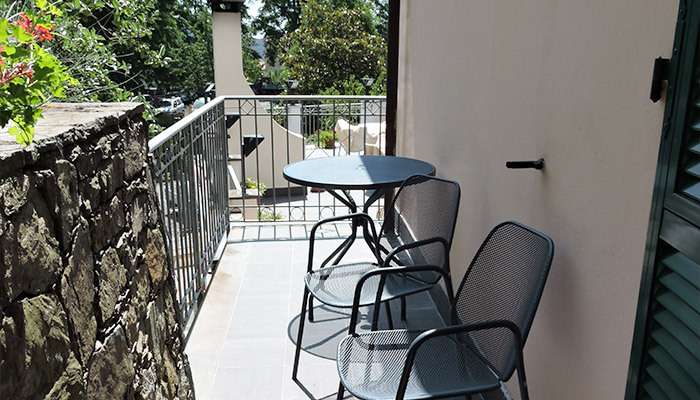 The Hotel has seven rooms and luxury bathrooms, phon, safe, satellite TV, ADSL WIFI, warm and rational furniture. 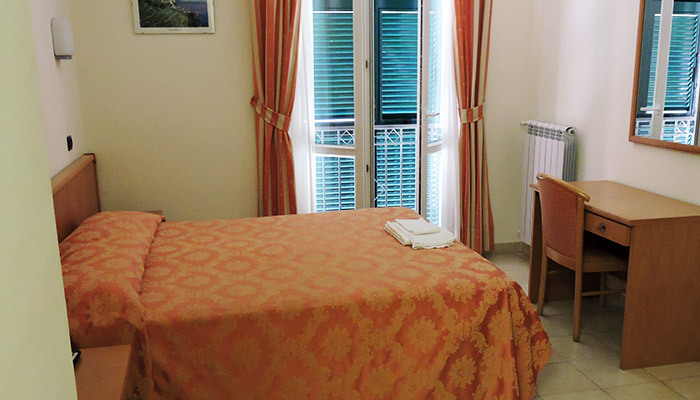 Each room can be recognized by a visual logo portraying an architectural detail of the Cinque Terre village from which it takes its name. 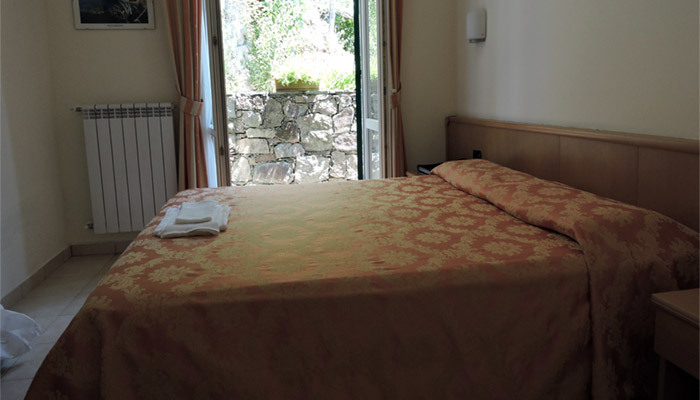 It will be therefore possible to sleep either in the Monterosso room, Vernazza one, Corniglia one, Manarola or Riomaggiore, as well as (obviously) in Groppo and Volastra, the two closest villages. 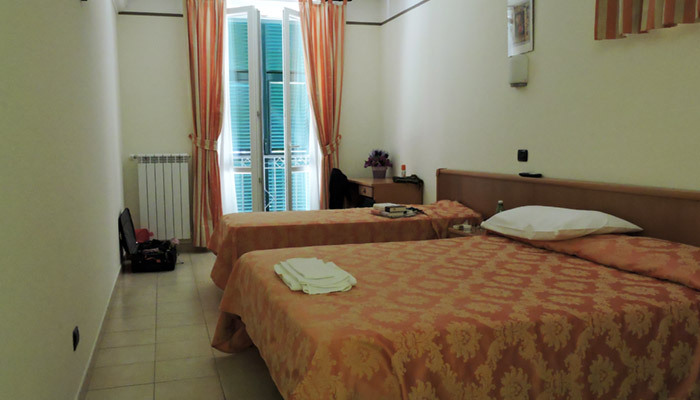 A Three-stars Hotel, with seven rooms and luxury bathrooms, phon, safe, satellite TV, ADSL WIFI, warm and rational furniture. 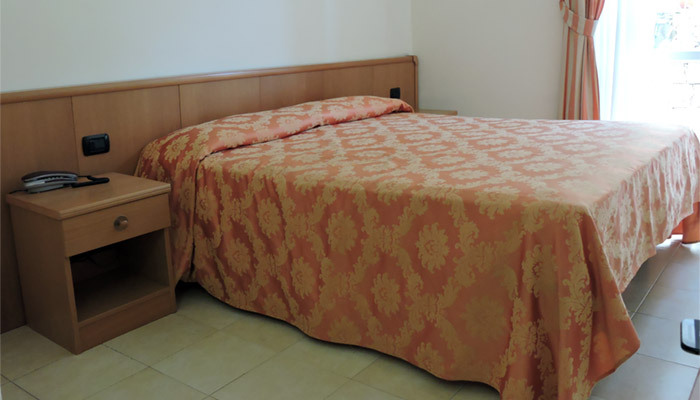 situated 300 metres on the sea level, A Three-stars Hotel, with seven rooms and luxury bathrooms, phon, safe, satellite TV, ADSL WIFI, warm and rational furniture.